The developer of the Classic Shell Start Menu decided to end development of the software in December 2017. This means the software is not guaranteed to work with Windows 10 as major updates are released. SCLS will proactively remove the Classic Start Menu from Windows 10 public stations during the month of June 2018. 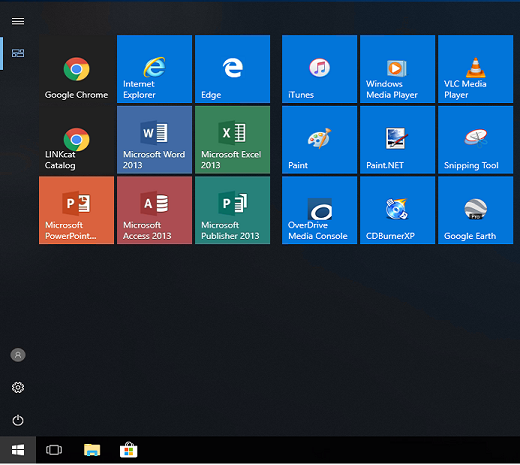 The new Start Menu will be customized and locked-down using Microsoft Group Policy Management. 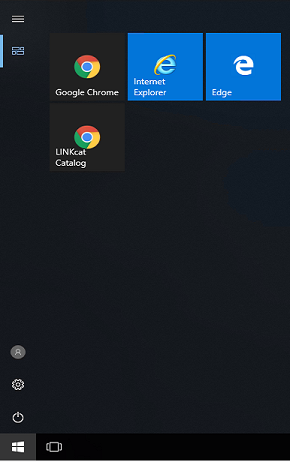 Patrons who are accustomed to logging out of the computers from the Start Menu will follow a different procedure. The PC will now reboot, clearing any data from the current user’s session. On PCs with the MyPC reservation software, patrons may continue to end their session by clicking the “Lock or End Session” shortcut on the Desktop. On PCs without MyPC, patrons may continue to log off by clicking the “Restart PC For Your Privacy” shortcut on the Desktop.